Gully rapper Naezy had been teasing a comeback since the past few days, and he has now finally dropped his first single in a long time. Called Aafat Wapas, this song’s title refers to one of his most famous songs, called Aafat. Not surprisingly, a music video for the track has also been released by the artist via his official YouTube channel. Aafat Wapas has Naezy announcing his rearrival on the main stage. His fans were expecting him to be featured on the Gully Boy soundtrack and even in the film, but he was nowhere to be seen except for the film’s promotional activities. 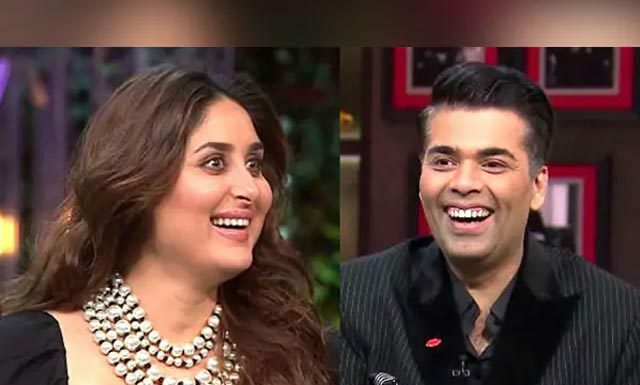 According to Zoya Akhtar, Naezy had gone to live with his father in Dubai during the production of the film, and this was the reason why he was not featured in it. But it seems his days in exile are over now, and we are going to see a steady stream of songs coming from him. The song has him proclaiming, “Aya aafat wapas, saath mein laaya kya. Wapas aafat, bach ke rehna beta. Aafat wapas, ek baar phir se bole. Mera bhai tu bandh hai.” The song has the familiar flow of aNaezy track, and his distinct style too is very visible in the verses. The original Aafat was released by Naezy in 2014, and the song was part of the few tracks that had signalled the birth of gully rap. Zoya Akhtar credits this song to being the one that pulled her towards the works of Naezy and Divine, and ultimately inspired her to make Gully Boy. 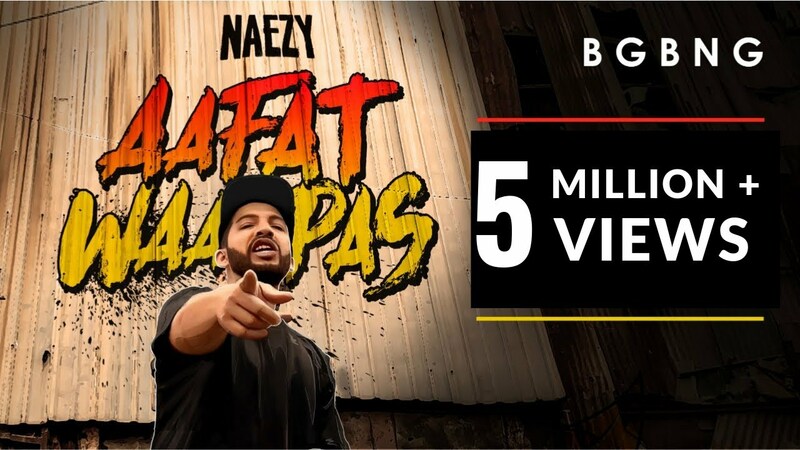 Naezy has given a number of other hits after Aafat, with the most noticeable one among them being Meri Gully Mein, which had him collaborating with Divine. You can watch the newly released music video of Aafata Wapas in the space above.